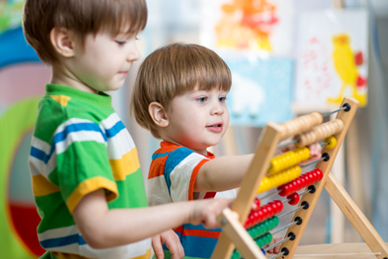 Our early childhood courses will equip you with the skills and knowledge needed to plan activities and provide care for children. Our business courses apply solutions to a defined range of unpredictable problems, and analyse information from a variety of sources. 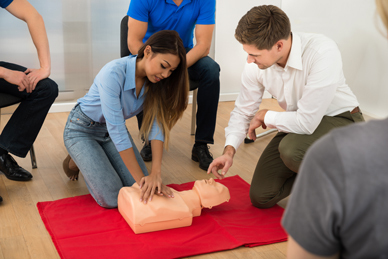 Our first aid courses apply to all workers who may be required to provide a first aid response in a range of situations.